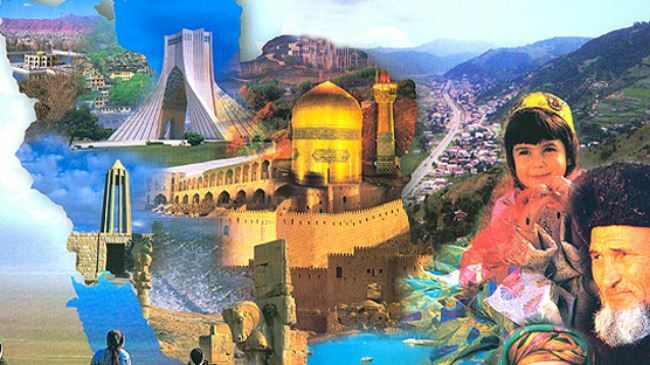 From a few recent articles promoting and marketing Iran as a viable, safe and even “chilled” travel destination for millennials on the prowl for excitement, one can get the impression that Iran is “misunderstood”. They voice displeasure at the fact that instead of writing about its hospitable culture, its breathtaking views, its culinary delights, the adventures to be had there – in other words, the “cool” stuff – the media writes only about nuclear talks, ballistic missiles, and terror. The adjective ‘misunderstood’ – ascribed, of course, to Iran’s “polarized” depiction in the media – features prominently in these articles, which describe bread-buying rituals, spontaneous homestays and bonding over bicycles, alongside minor run-ins with the authorities illustrating to the Western backpacker just “how it feels to live under a repressive regime” (clearly, the travelers were released to tell the tale, unlike their compatriots held to this day in Evin Prison). In these articles, Iran is often described as a “fascinating,” “exotic” and “paradoxical” destination, where numerous adventures await. As for the dangers, they are downplayed to the point of describing regime officials and chums of Ayatollah Khomeini as “generous” and “jovial” characters. Read in the ominous context of the continued captivity of Western nationals in Iran, the oppressive, strictly-policed reality faced by Iranians every day, this advice seems not only questionable and irresponsible, but utterly surreal; leading us to wonder why it is still being circulated and reposted on various outlets without a shred of criticism. We can only wonder what interests hide behind these misleading articles.